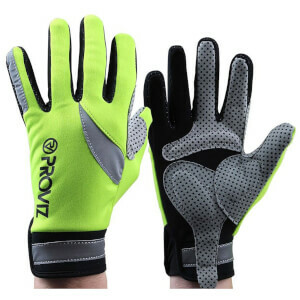 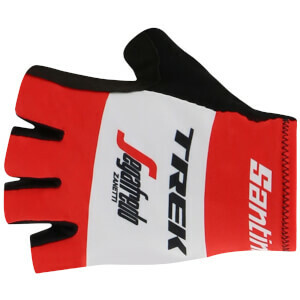 A good pair of cycling gloves can be crucial in keeping you feeling comfortable throughout your ride. 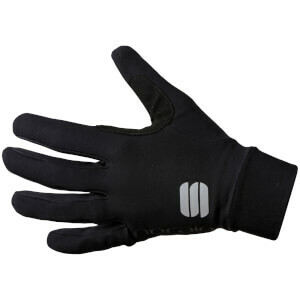 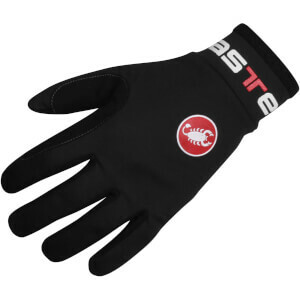 Not only will they help regulate body temperature and prevent heat from escaping, they will also improve and enhance your grip. 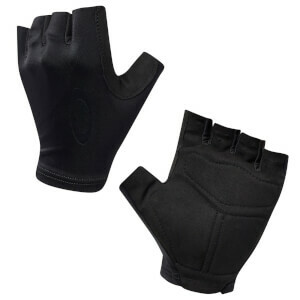 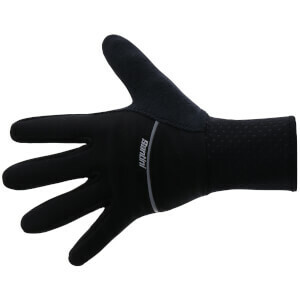 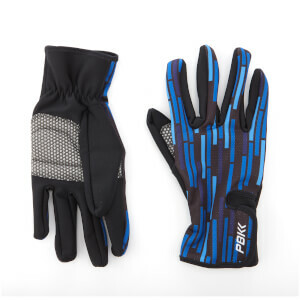 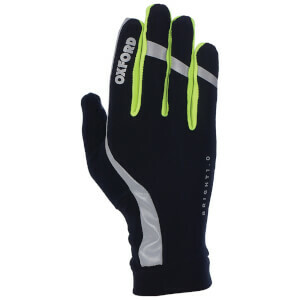 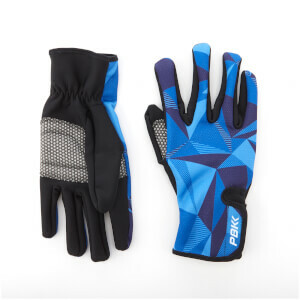 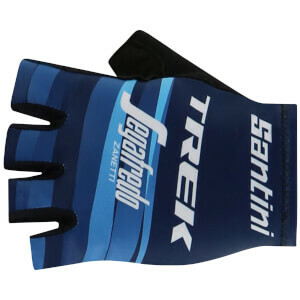 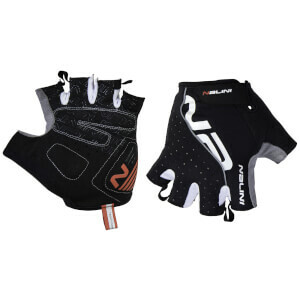 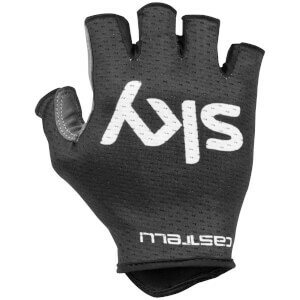 At ProBikeKit Australia we have a wide range of styles available for all types of weather, including fingerless thin gloves, fingerless gloves, thick gloves, all round gloves and mitts. 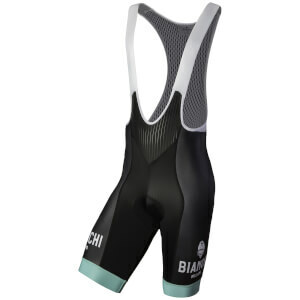 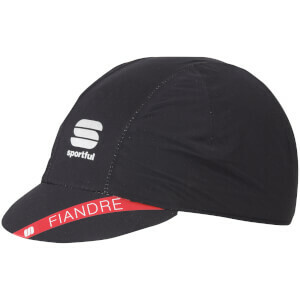 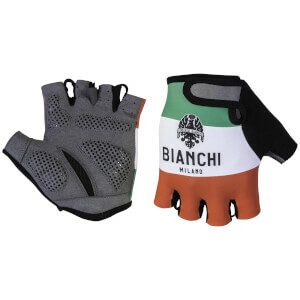 Brands on offer include Bianchi, Castelli, Craft, Look, Sportful and many more. 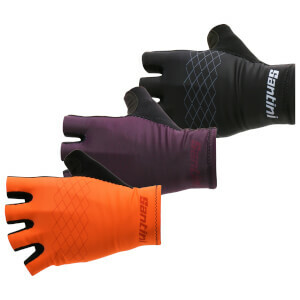 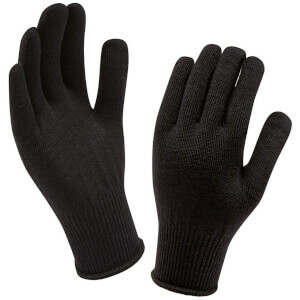 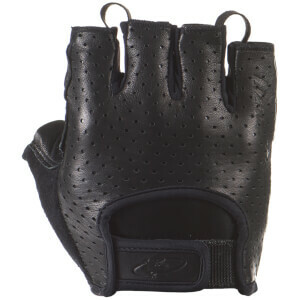 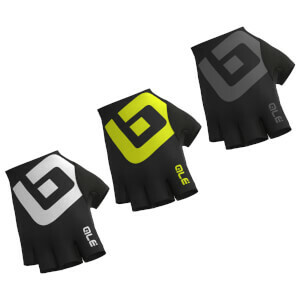 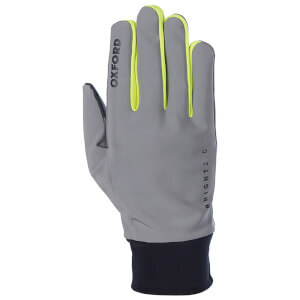 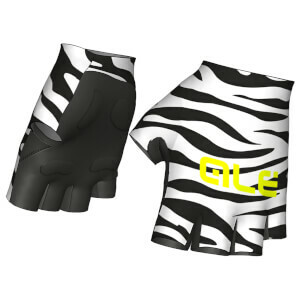 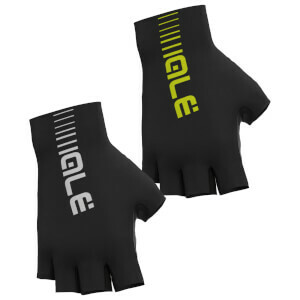 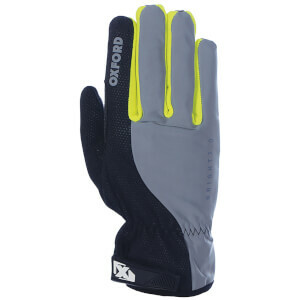 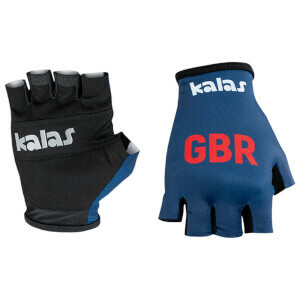 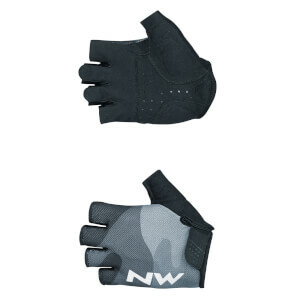 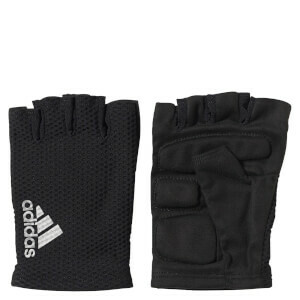 Shop this page to find the right gloves for you at great prices.